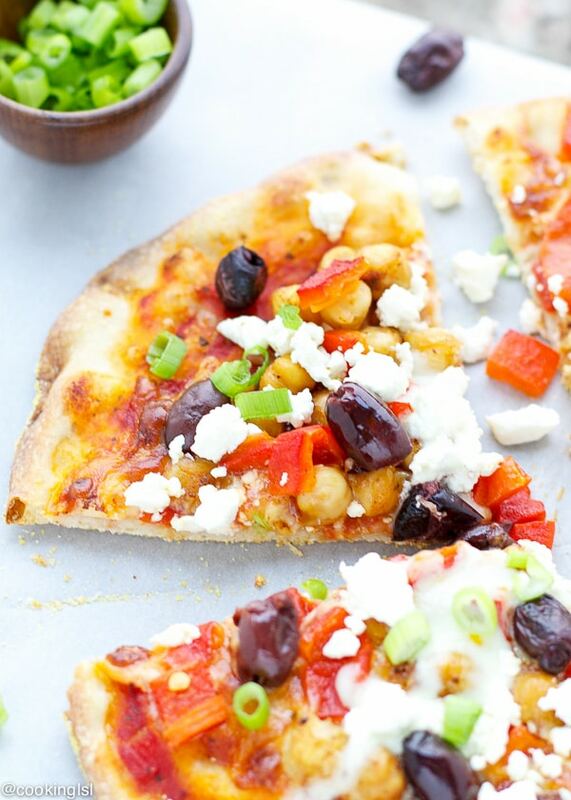 Mediterranean Pizza with feta cheese – thin crust, topped with olives, red peppers, chickpeas and onions. 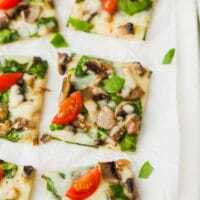 Great recipe, if you are looking for a change from your old favorite pizza. This pizza is loaded with Mediterranean flavors and makes a great weeknight meal. I’ve been obsessed with homemade pizza lately. It must be, because of the weather warming up, and this means it is time for more simple meals, like pizza. And also my husband can eat pizza every day, so I often make it, when I happen to run out of cooking ideas. I love the perfectly crunchy crust, which my pizzas get, when I use a pizza stone. This is definitely my favorite option, when it comes to baking pizza. Pizza stones, could be used in the oven or on a gas grill. 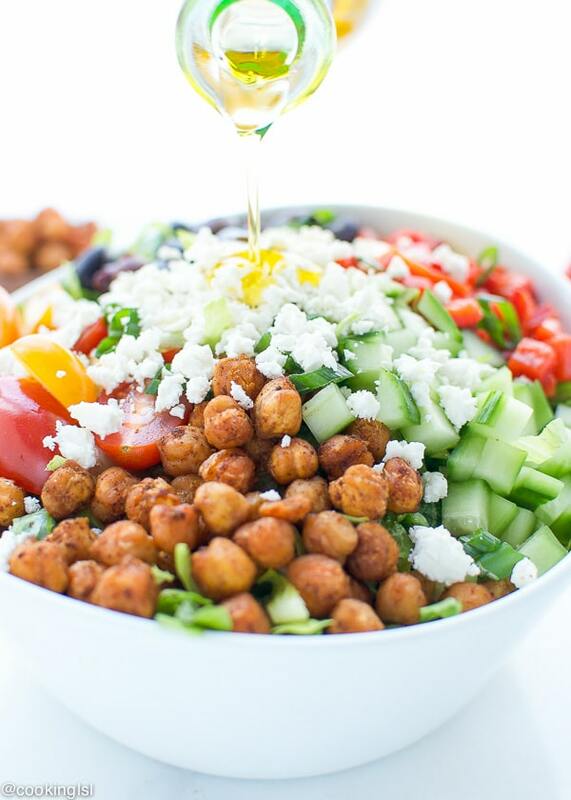 This recipe was inspired by my Mediterranean Salad With Spicy Roasted Chickpeas. I decided to combine very similar flavors and make a pizza with them. 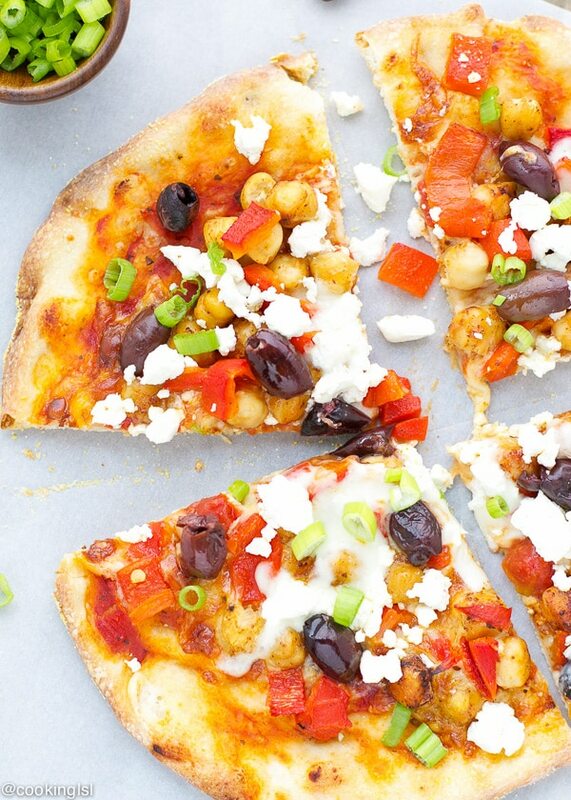 What ingredients do you need to make this Mediterranean chickpea pizza? 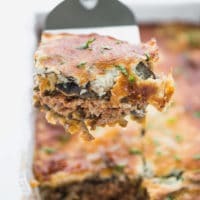 How to make this pizza with chickpeas? In a bowl combine olive oil and spices. Add chickpeas. Toss to make sure they are evenly coated in seasoning. Set a side. Preheat oven to 450 F. If you are using a pizza stone, place it in the oven. On a pizza peel or a baking sheet, sprinkle cornmeal. 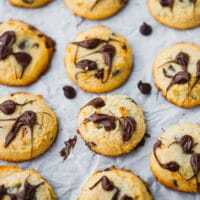 Cut dough in 2 pieces. Form a circle from each one, stretch pizza dough, where necessary. (I suggest that you bake pizzas separately). Divide pizza sauce between pizzas, spread it on top, leaving at least 1/2 inch around the edges. Top each pizza with 1/2 of the seasoned chickpeas and red peppers. Bake pizzas for 7-8 minutes, then add feta cheese and bake for 2 more minutes. Edges should be golden, chickpeas cooked and feta should be just warmed up at the end. Remove pizza from the oven, let it sit at room temperature for 2-3 minutes. Top with green onions (optional). Feel free to add or remove toppings. Mine is meatless, but adding some grilled chicken would be nice. You can use store bought or homemade pizza dough. I used my Neapolitan Pizza Dough Recipe (cold rise), but even a whole grain dough would work. This pizza is so easy to make and takes just around 20 minutes. For the spicy roasted chickpeas, I just seasoned them and added them on top of the pizza. This way they were cooked perfectly by the time the pizza was baked. 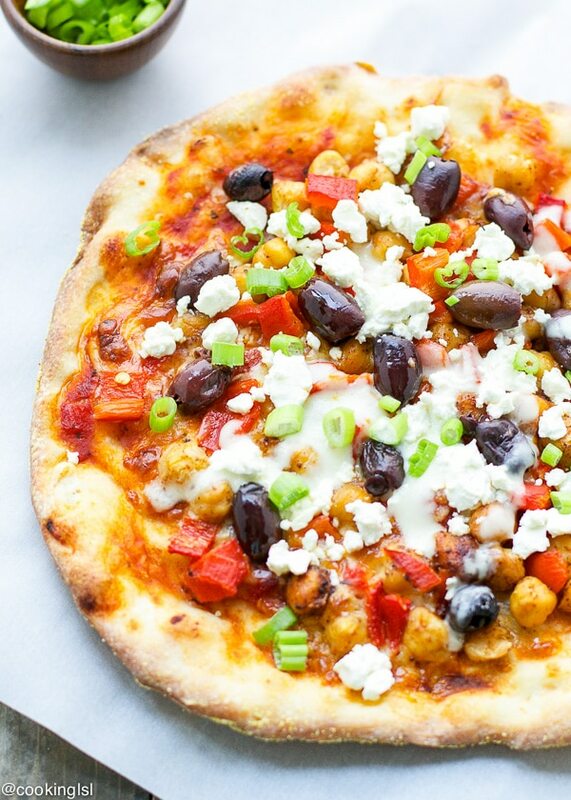 Mediterranean Pizza with feta cheese - thin crust, topped with olives, red peppers, chickpeas and onions. 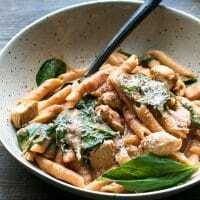 Great recipe, if you are looking for a change from your old favorite pizza. Oh I love this creative twist on pizza, Mira! 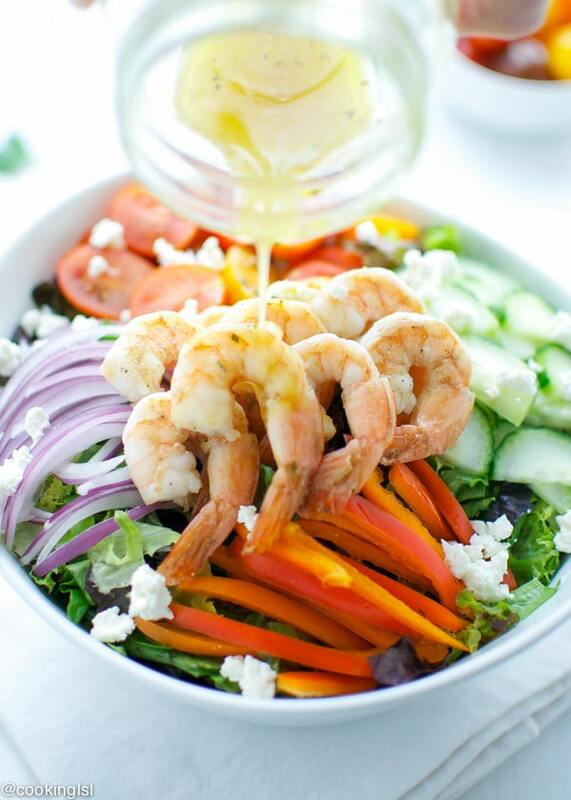 Such a great idea to use feta, too. I’ve never tried that on pizza, so I’m loving it! Pinned! 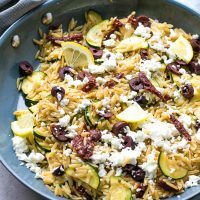 My husband will eat pizza no matter what I top it with, but i think we would both go crazy for these Mediterranean flavors! I love this pizza! 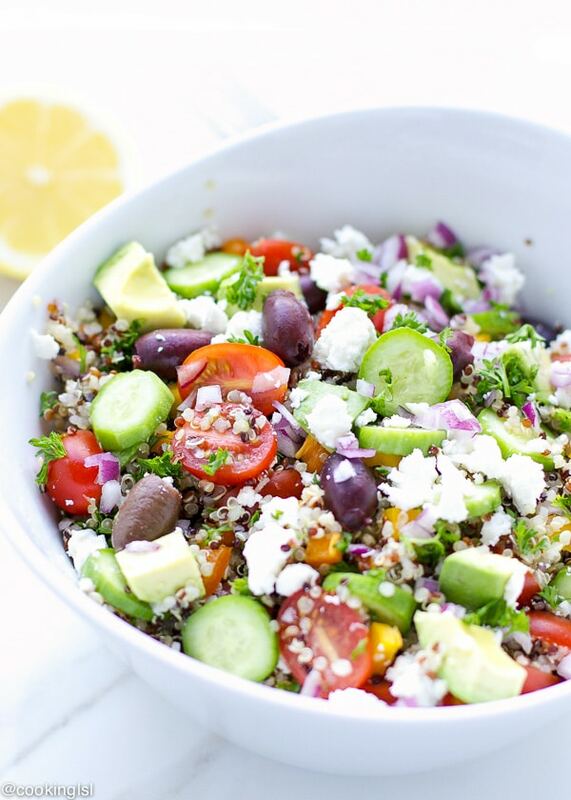 Loving all the Mediterranean flavours and all the crumbled feta cheese! I am loving all the flavors going on here!! Just yumm! I haven’t made pizza in so long – I really need to! 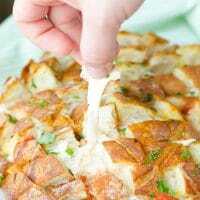 I keep wanting it on the weekends, but never seem to get around to making the dough, and my favourite recipe is a cold rise one too so you have to plan ahead! I’m just not organized enough these days! Totally doing that this weekend – and maybe with these toppings because it looks amazing! Thanks Stacey! Yeah, because of the dough recipe, it takes time to plan it I wish I made it more often! I love the flavors in this pizza Mira! So yum! Oh Mira, you know this pizza is going to be right up my street. All my favourite flavours! I’m with your husband: I could eat pizza every day! Especially if it’s something as yummy as this Mediterranean Pizza! Love the bold flavors here! 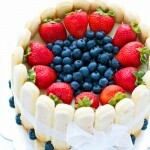 I’m so hungry looking at this… looks sooooo good. A drizzle of pesto would be amazing too. Love mediterranean flavors. 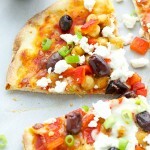 I so love Mediterranean flavors and I love pizza – so this is right up my alley! this pizza looks killer delicious, Mira! 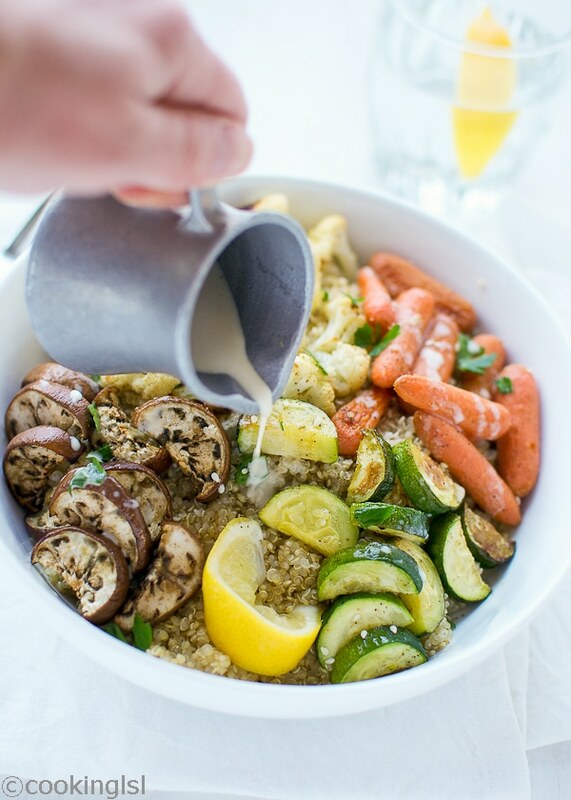 I would too keep veggie., for me, hearty serving of chickpeas is okay to replace chicken! Have to try soon! pinning! ANYTHING Mediterranean speaks to me!! This honestly looks like a pretty perfect pizza, Mira! Crispy crust, tasty toppings … what more could a girl want in a recipe just before the weekend? You know I’m on board with the Greek toppings, but I’m loving the added chickpeas, too … no one could accuse this pizza of not taking health into consideration! I love making mediterranean pizzas! 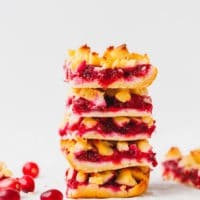 I love the flavors and could snack on this any day of the week! I think that my husband and your husband would be best of friends! Although they may fight over who gets the last slice of pizza! I’m all about the pizza lately too and his ne looks good! I love Mediterranean food! This is just how I like to eat my pizza – filled with topping and baked up on a nice and thin crust. Definitely drooling over the images Mira! I love me a good pizza! I might have a slight addiction, but that’s okay if the toppings are healthy right? Ha! This really looks great Mira. And nothing beats a pizza stone for getting a crackling crispy crust. I discovered that little gym last year. What a beautiful pizza Mira. I am very fond of mediterranean flavours. Yours looks so fresh and deliciously colourful. Great recipe for my pizza Fridays! I am loving all the flavors, here! This mediterranean twist sounds delicious! I can’t seem to get enough feta lately! Love it! Pinned! My husband is the same way and can have pizza every day too! Love this creative twist on this gorgeous pizza! 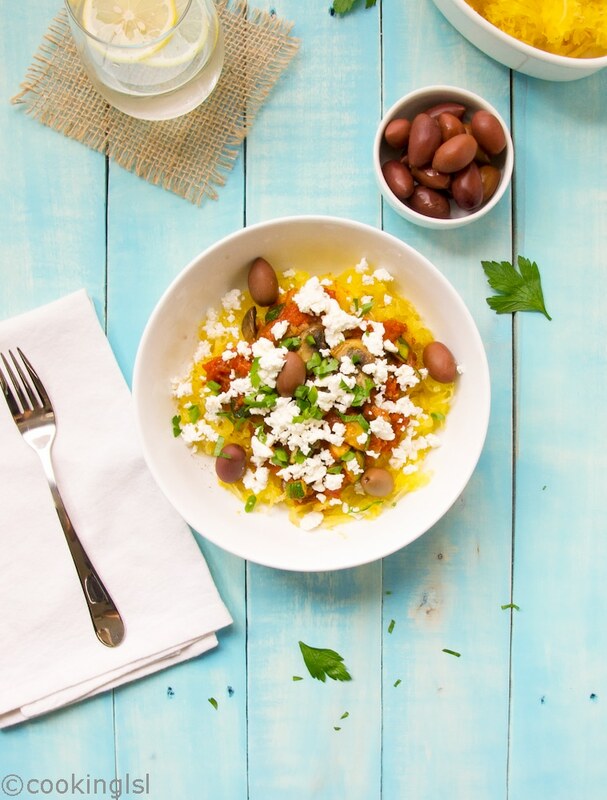 The Mediterranean flavors sound fantastic! I love everything about this pizza, and it’s so pretty to look at too! Pinned! This pizza has all my favorite savory flavas in it, Mira!! Looks so perfect for this time of year 🙂 Pinning!